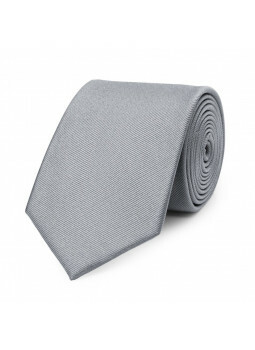 This tie pure silk black bullet gray silver. 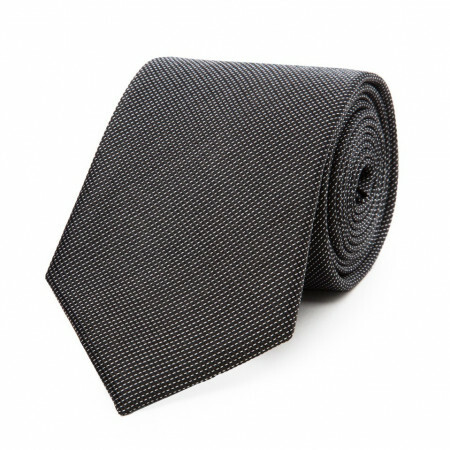 The black silk is finely ribbed. Tie in the fine frame white.Length of the necktie : 145cm.Width of the tie : 5.7 cm. Composition of the tie : 100% silk. Reference to the tie : 90-2114-LC123. 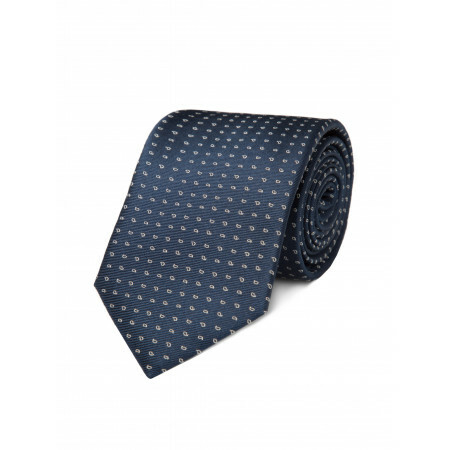 Tie in pure silk on the ground in kashmirLength : approximately 147cm.Width : 8.5 cm.Composition : 100% silk.Reference to the tie : 90-2114-LC276 kashmir. 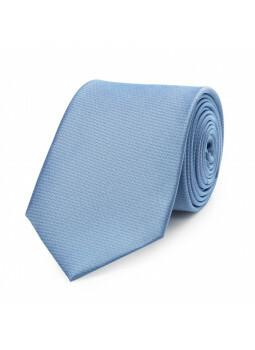 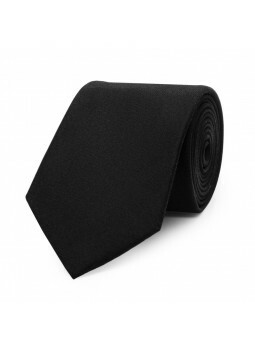 Dare tie that will give vitality to your office outfit. Diamond-shaped bi-tones of the tie silk bring texture all in nuances. 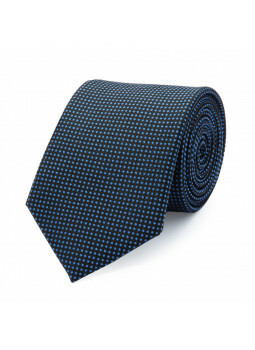 This tie goes very well with a suit or anthracite royal blue. 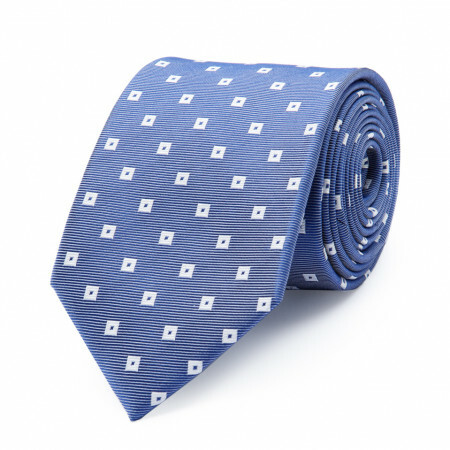 Tie in pure silk on the ground in kashmirThis blue tie is silk stitched, superimposed on top of a motif cashmere embroidered white and sky. Tie grey silk with light blue stripes and polka dots navy With this tie-grey silk with blue stripes and polka dots marine you réhausserez the look of your costume. 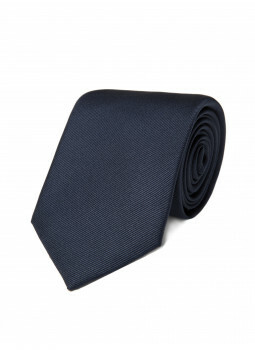 In fact, this tie goes perfectly with your costume midnight blue or navy. Tie silk fushia bulleted grey This tie in silk will be your outfit bringing a touch of elegance and refinement, the must is to add a peak-to-flower to your suit that will remind the tone of the tie. Check out our beautiful ties in silk with elegant patterns. Chips colored married microphones flowers will bring a touch of elegance to any shirt. Check out this elegant tie patterned fantasy skies and white. 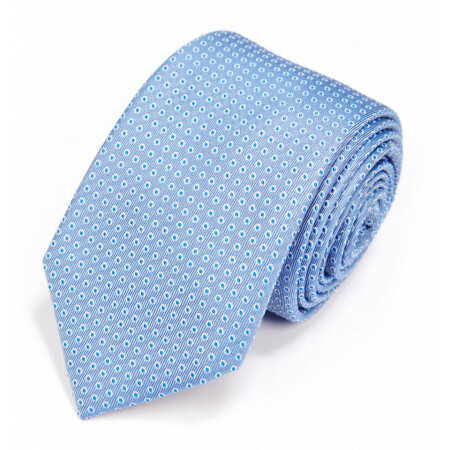 Check out this elegant necktie with circular patterns. 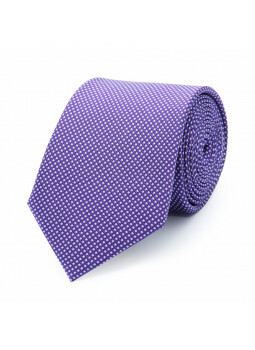 This tie in silk goes with many of your costumes and outfits with its patterned micro-cubic very discrete. Check out our range of neck Ties with wide pure silk : smooth, ribbed or mesh, you find the model that suits you.